The Ivors Academy is a diverse and dazzling talent collective. We are a community of songwriters and composers across all styles. We are proud to have personal, meaningful relationships with our members and are continually striving to broaden our reach. We are reaching out beyond our existing members, who include many giants of modern music, to bring in the new, the different, the amazing and the diverse. We want to represent the wonderful range of music talent that exists across the UK. We are the independent professional association for music creators across each and every genre – whether you create song, symphony or sync. And we are entirely self-funded, relying on the continued support of our members and partners to carry on our work. 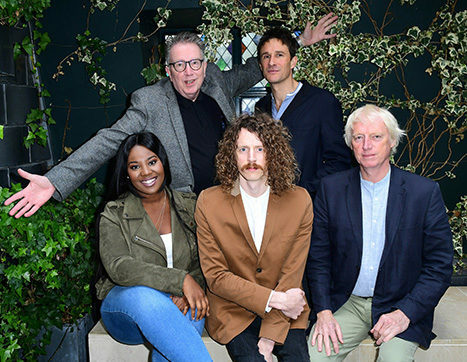 While we have only been known as The Ivors Academy since 2019, we have existed since the 1940s, when the Composers Guild of Great Britain and the Songwriters Guild of Great Britain were formed. Along with the Association of Professional Composers, these three entities later became the British Academy of Songwriters, Composers and Authors. 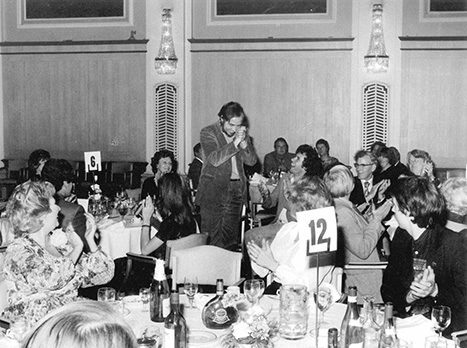 And our flagship awards, The Ivors, have existed since 1956. 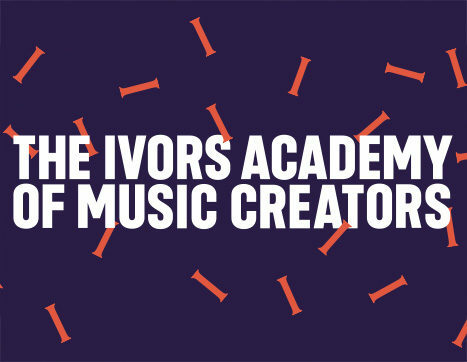 In 2019, we rebranded as The Ivors Academy. A rebrand is more than a change of symbol, it’s a symbol of change. Our industry is rapidly transforming, and our members’ rights, earnings and careers are threatened by international developments in technology and IP law. The lines of musical genres are more blurred than ever, and our membership reflects a greater variety of creators than it previously has. 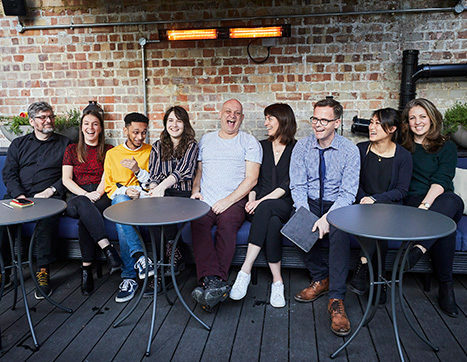 And our organisation has changed too, with a new Board and Committee members who are passionate about representing their colleagues across the UK and globally. 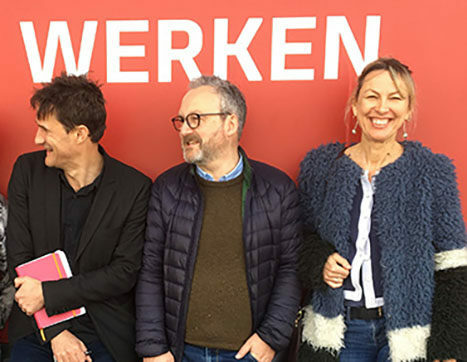 To reflect all these changes and the new ways in which we seek to represent, support and celebrate our members, we are proud to re-introduce ourselves as The Ivors Academy. Our membership reflects music creators of all genres and disciplines. Inclusivity is a key value of The Ivors Academy – find out more about our values and mission. Our Board, Committees and office Team are all dedicated to representing our members’ interests and continuing to improve our offering.